When all the permits are taken care of and it is time to build a structure, that is when excavation services may be needed. Basically, excavation services are cleaning up the land to make it easy and stable to hold any structure. Moving rocks, soil and other materials is one of the first steps to building. Next the earth must be smooth and level with no hills or valleys. Finally, the land must be stable enough to support the weight of a building. Additional materials may have to be brought in to stabilize the ground. It is always a good idea to consult with a contractor who provides excavation services – even for small home renovation projects. Land serves many different purposes besides the obvious: for building homes or office buildings. It may necessary to dig in order to lay piping systems, septic tanks or other underground systems. Other times, the property owner may need to be sure the land is stable enough to hold a structure that is partly underground. Whatever the use for land, a good excavation services contractor should have experience, knowledge, permits, and tools in order to do the job well. One also wants to make sure that a reasonable timeline is set up and followed. This will make sure the expectations of the excavation services contractor and the customer are on the same page. For professional and experienced excavation services, call Hoerr’s Blacktop and Sealcoating of Peoria, Illinois at 309-222-2979. 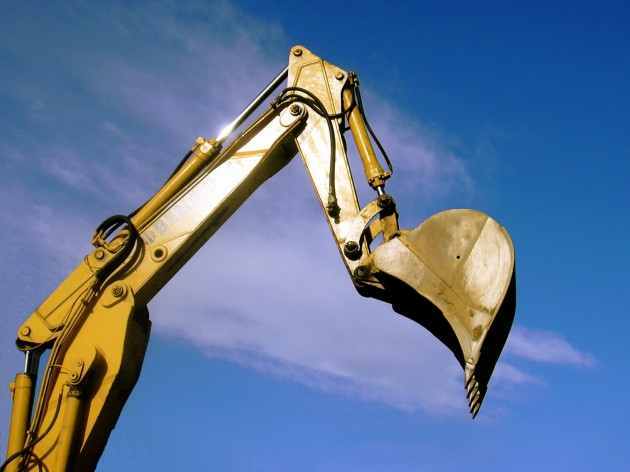 You can also contact us here to get a free estimate for an excavation services project. We are proud to serve the Peoria, Bloomington, and Galesburg areas with the best quality excavation work available on the market. If you are looking for a blacktop or sealcoating company, Hoerr is simply the best!